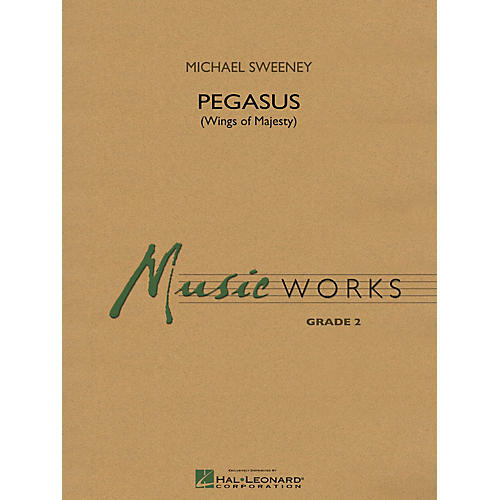 From one of the most trusted writers for young bands today, Michael Sweeney brings us this new impressive work paying musical tribute to the famed winged horse of Greek Mythology. The unifying element throughout is an underlying 8th note pulse that is passed between all sections of the band. Michael varies the emotional intensity with various instrument combinations and majestic harmonies. The percussion section is featured briefly before the exciting final strains.